Three Saturday Playwrights’ Workshops : 24th November, 1st December and 15th December. 1. Making plays from newspaper stories – Saturday 24th November 10.30 am – 12.30 pm. Bring along a short newspaper article to work on. These workshops are suitable for all levels of experience . The atmosphere is relaxed, supportive and friendly. 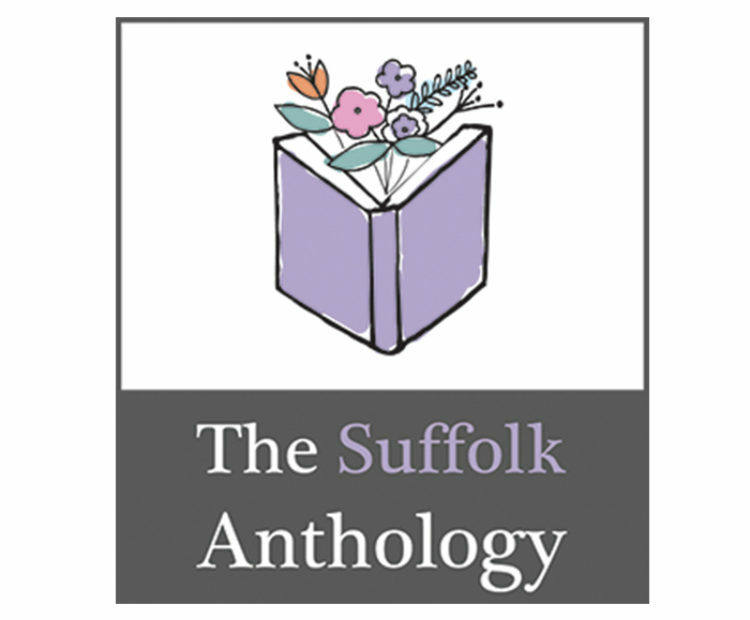 Tea, coffee, homemade cakes and biscuits are available at The Suffolk Anthology – it is a place for the discerning reader. Car parking for 3 hours is available in Suffolk Square on the far sides, it is 2 hours on the nearside, or Bath Road Car Park is close by.